Dynamic workloads driven by rapid business cycles and continuous changes due to rollouts, process automation, and release changes can make it difficult for organizations to achieve the operational efficiency and agility required in business applications. 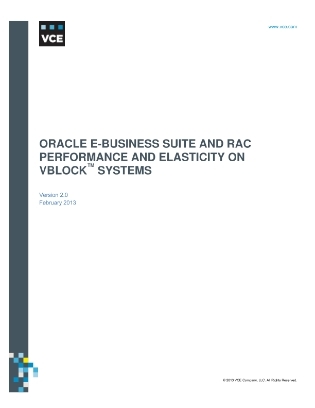 This white paper highlights how virtualization has proven to boost application performance. Find out how the most demanding IT environments accelerated time to service and reduced operations costs.